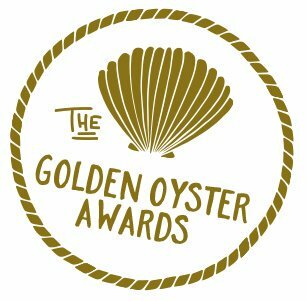 The Golden Oyster Awards is an opportunity to nominate and celebrate local businesses and individuals in up to 12 different categories. This year, attendees will be "Red Carpet Ready" for a Lowcountry Fabulous Golden Globe style affair on Saturday, January 12, 2019!! If you would like to be involved in assisting with planning this event, please contact Jessica Kitzmiller at 843-757-1010.